1) Brexit, now on going for 2 ½ years, is dividing the British people in strife, the debate impacting and dividing family relationships across the country. The web site eHarmony reports one and a half million relationships have broken up over Brexit. 2) American retail workers face mass layoffs. In addition to the traditional after Christmas layoffs of seasonal workers, many permanent workers face significant reduction in work hours per week, if not actual layoffs in retail giants such as Amazon, Target and Walmart. 3) Stocks close lower because of Caterpillar and Nvidia announcing significantly lower profits than was expected. Caterpillar was down 9% and Nvida down 13.8%, with expectations of further poor performance in 2019. Caterpillar is considered a economic bellwether, and together with the IMF, is warning of international economies slowing down faster than expected. 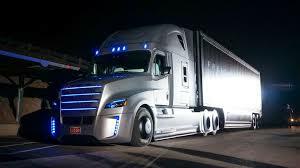 Walmart will be hiring close to 1,000 new truck drivers in 2019. The truckers who are seasoned throughout the year, being apart of the Walmart trucking program. Walmart drivers (whom have senority) will be attaining an increase in base salary to $90,000. Mr. Jeff Bezos has accomplished the unimaginable; well now the unimaginable is now manageable. He is now the richest person in modern day times, this is according to Bloomberg Billionaire Index. Bloomberg uses inflation based adjustments in their analysis to estimate Bezos’ net worth topping $150 billion. 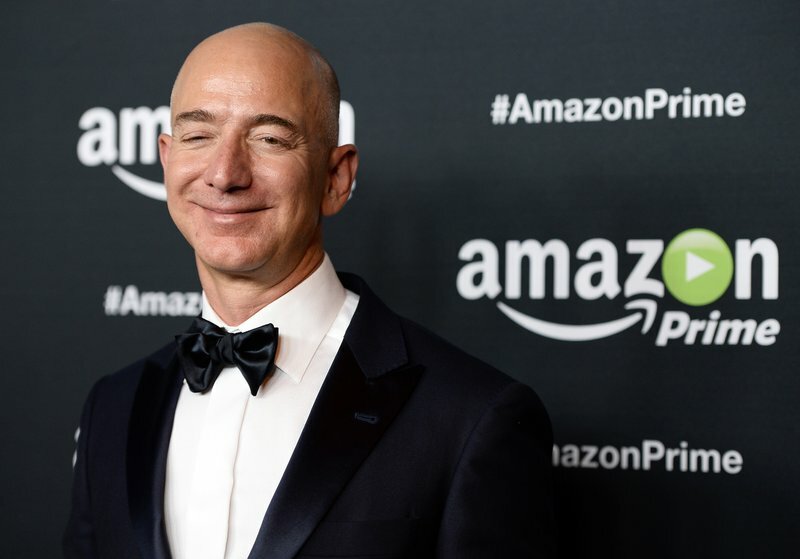 The Amazon mogul so far, is the richest person on earth by far, not since 1982 has anyone accumulated as much in wealth as Jeff. 1982 is when Forbes announced its first richest in the world list). The richest family however seems to be the Walton family, the dynasty of the Walmart brand. They have accumulated a fortune of over $151 billion collectively. AMAZON IS ON AN AQUISITIONAL ROLL…. BUYING WHOLE FOODS FOR COOL $13.7 BILLION……..
Jeff Bezos and Amazon (AMZN) are on a buying up everything and anything run. 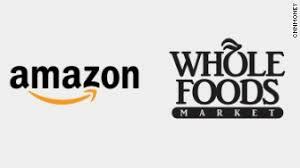 Amazon (AMZN) will be purchasing the healthy food store chain Wholefoods Inc (WFM), which practically is a nationwide conglomerate in its own right. The sale now puts Amazon (AMZN) as owners of hundreds of Whole Foods (WFM) stores and subsidiaries around the country, and spearheading them with a potential rivalry with heavyweight retail chain Walmart Stores Inc (WMT). The current CEO of Whole Foods Market Inc ( John Mackey), will remain as Whole Foods (WMT) CEO, after the Amazon (AMZN) buyout. The sale of Whole Foods (WMT) increased the company’s market share by 21% on the NASDAQ boards, on Friday June 16, 2017.